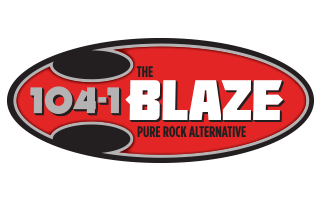 104-1 The Blaze presents Kampout For Kids 2018! Kampout For Kids donation badges available now at any Stop n Shop location in Lincoln, Weeping Water, Milford or Crete. Add any denomination to the badge and proceeds go to help families IN OUR COMMUNITY through the Community Partnership of Lancaster and Saunders Counties.